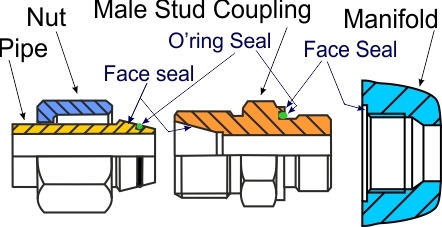 Learn about the range of ancillary equipment used on hydraulic systems. This section currently includes hydraulic filters and air breathers, hydraulic accumulators, hydraulic hose, pipework and fittings, but more will be added soon. Learn about hydraulic filters and air breathers, the different types, how they work and where they are used. 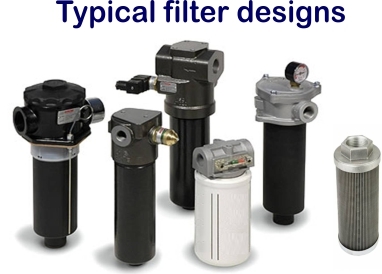 Learn more about hydraulic filters and air breathers, operating tips, design features and how to specify them. 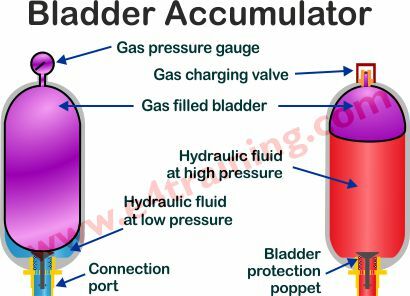 Learn about hydraulic accumulators, the different types, how they work and where they are used. 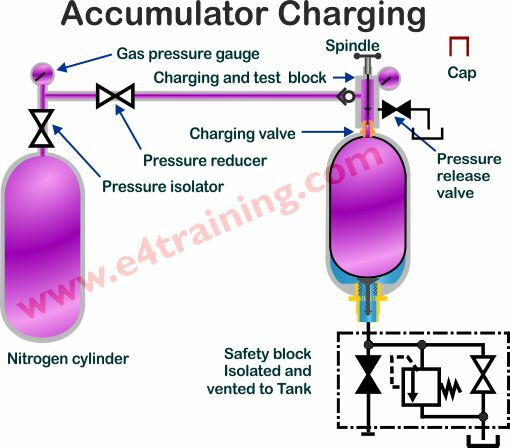 Learn more about hydraulic accumulators, operating tips, design features and how to specify them. 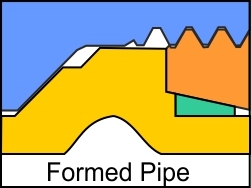 Learn about hydraulic pipework and fittings including the history and how they've changed. Learn about more advanced issues with hydraulic pipework and fittings including which are the most appropriate and why. Learn how to fit hydraulic hose so that you avoid any twisting loads and therefore achieve the longest hose life. 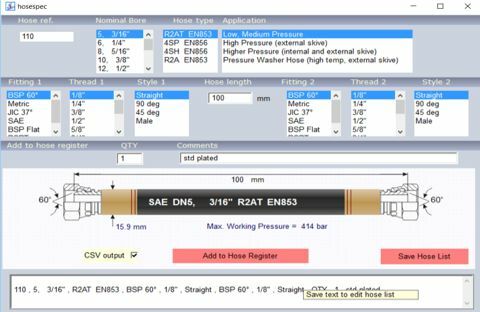 Learn about the different options and features that will enable you to correctly identify hydraulic hose.